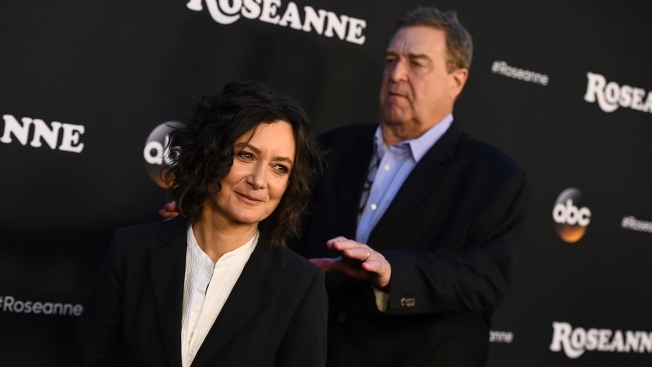 While "Roseanne" was slighted, its cast wasn't. Metcalf received four nods and won three times for her portrayal of Barr's sister, Jackie, while John Goodman, who played husband Dan Conner opposite Barr, was nominated every season (although never won). Barr herself was nominated three times and claimed the top acting award once.